A new piece I have just finished. 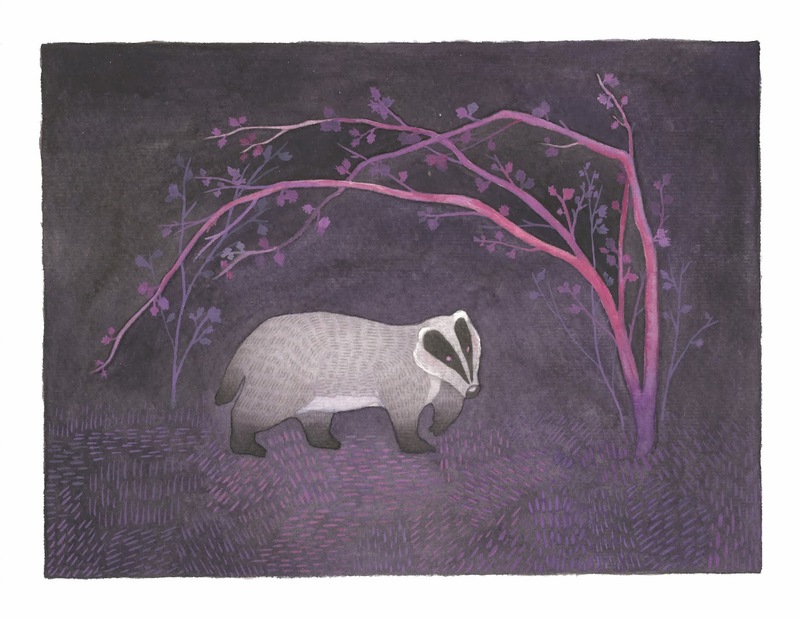 The badger seems to be a very beloved animal here in England and I must say that I too am falling under its spell. They are lovely, shy creatures and all these goings-on about the cull are really upsetting. Poor badgers!